With so many injectables on the market, it can be difficult to know which the best option for you and your needs. Injectables can be used in the face, neck, and many other parts of the body to provide a rejuvenated, more youthful look. If you are looking to restore volume or definition in your skin caused by aging, both PRP injections and dermal fillers could be great options for you. What is the difference between PRP and dermal fillers and which is best for you? The two treatments can provide their own exceptional results depending on what or where is being treated and can even work together! At Re:Nu 180 Med Spa in Southington, CT we offer both PRP and dermal fillers and will recommend one or both depending on your desired results. Book a consultation with us today to learn more! PRP therapy starts with Platelet Rich Plasma. 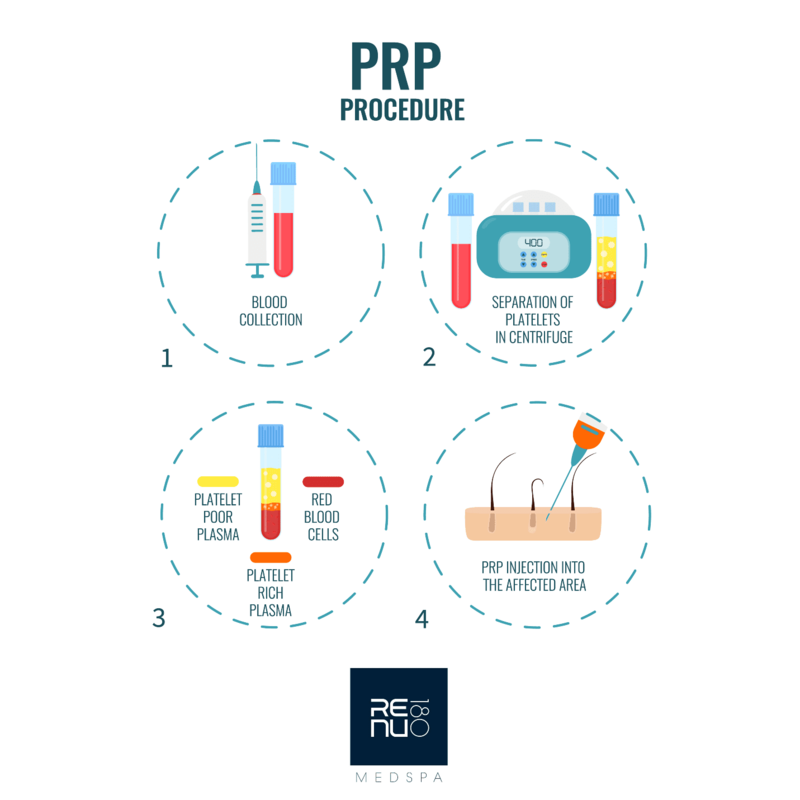 To obtain the PRP a practitioner takes a small blood sample from the patient and places it in a centrifuge so that the red blood cells are separated from the platelet rich plasma. PRP can be used in a variety of ways, such as being injected or being used in conjunction with a microneedling treatment to treat larger areas. 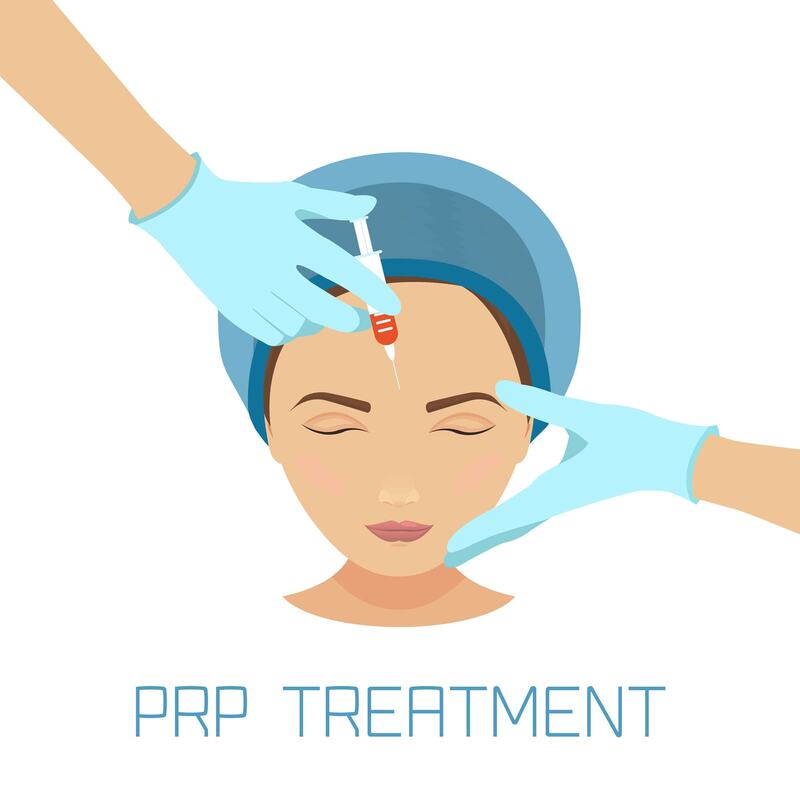 PRP treatment can be ideal for those looking to treat wrinkles, volume loss, scar tissue, or uneven texture as the treatment promotes natural collagen production. Another great use for PRP is for treating hair loss, as the treatment can cause stimulation of hair follicles for new growth. Because the procedure relies solely on your own platelet rich plasma, the treatment is very low-risk. At Re:Nu 180 we offer a variety of dermal fillers, including the entire Juvederm and Restylane product lines. Dermal fillers can be used to treat a variety of areas and concerns including cheeks, tear troughs, lips, hands, deeps wrinkles, and more. Dermal fillers are a great option as they provide immediate, long-lasting results. Furthermore, in the hands of the experienced injector like our medical director, they can be used to enhance a variety of areas on the face regardless of age. Some of our Southington patients’ favorite treatments with dermal fillers include lip enhancement and jawline contouring. Treatment with dermal fillers is fast and usually has minimal side effects. Furthermore, depending on the filler used results can last for over a year! When used together, dermal fillers and PRP treatment can provide comprehensive facial rejuvenation. Combining a PRP treatment with dermal fillers like Juvederm or Restylane will provide the most dramatic anti-aging results. Both PRP injections and dermal fillers can be done in a single office visit. Furthermore, even when used together the treatments require little to no downtime. PRP vs Dermal Fillers: Which is Right for Me? Whether you are looking to treat specific skin problems or just want to rejuvenate your look, both PRP treatment or dermal fillers can be a great option. Depending on your concerns and desired outcome of your treatment, we may recommend one product over the other or that you use both treatments together. If you are wondering whether PRP vs Dermal Fillers are best for you, the best first step is to book a consultation. At Re:Nu 180 Med Spa we work individually with every patient to deliver results that make them look and feel their best. Give us a call to book your consultation or come visit us in Southington, CT so that we can develop a comprehensive skin rejuvenation treatment for you! Many people look at their favorite TV and movie stars and can’t help but notice that they don’t seem to age. While this may be the perception at first glance, the fact is that many celebrities have taken advantage of popular cosmetic treatments like Botox, dermal fillers, PRP, and microneedling to help maintain their youthful glow or diminish signs of aging. Furthermore, as non-surgical aesthetic treatments have begun to take over the world of cosmetic procedures, many celebrities have opened up about their favorite treatments. So, what are some of the celebrity favorite treatments? At Re:Nu 180 Med Spa in Southington, CT we offer some of the most popular injectables in aesthetics. Read on to find out more about red carpet treatments, and how you can achieve your own beautiful, youthful look without surgery or downtime! Botox is the most popular cosmetic treatment of its kind, so it is no wonder that it is a celebrity favorite. The injectable relaxes muscles in the upper face and can visibly diminish signs of aging like lines, wrinkles, and crow’s feet around the eyes. Many celebrities have been open about their experience and love of the popular injectable. Popular faces like Kelly Ripa, Lori Loughlin, and Cindy Crawford have expressed their enthusiasm for Botox and the results it has given them. The treatment is fast, simple, and delivers natural-long results that last from 3-6 months. Sometimes despite diet and exercise, you just can’t get rid of that double chin. Factors like genetics or weight loss can cause an excess of fat cells in the submental area that can be difficult to get rid of. Kybella is an FDA-approved injectable that offers a non-surgical solution to pesky double-chins that has helped thousands get the jawline they have always wanted. Khloe Kardashian proudly acted as an ambassador for Kybella in it’s “Live Chin Up” campaign. The treatment dissolves fat cells in the double-chin area and offers permanent results after a series of treatments. As we age our face gradually loses the natural volume and plumpness that are indicative of youthfulness. This can lead to lines around the mouth, loss of volume in the lips, hollows in the cheeks, and overall skin laxity. How do celebrities keep up their youthful looks and avoid these problems? With dermal fillers like Restylane and Juvederm there are many possibilities. Dermal fillers can restore lost volume, contour the jawline and nose, and can even be a great alternative to a facelift! Microneedling has recently become a popular treatment for its ability to rejuvenate skin by promoting collagen production. Furthermore, the treatment is also great to use with PRP(Platelet Rich Plasma) for overall skin rejuvenation and anti-aging properties. Stars like Kourntney Kardashian have raved over the amazing results and benefits of the treatment! How do I learn more about these treatments? Interested in these “red carpet treatments” that some of your favorite stars get to look their best and defy aging? 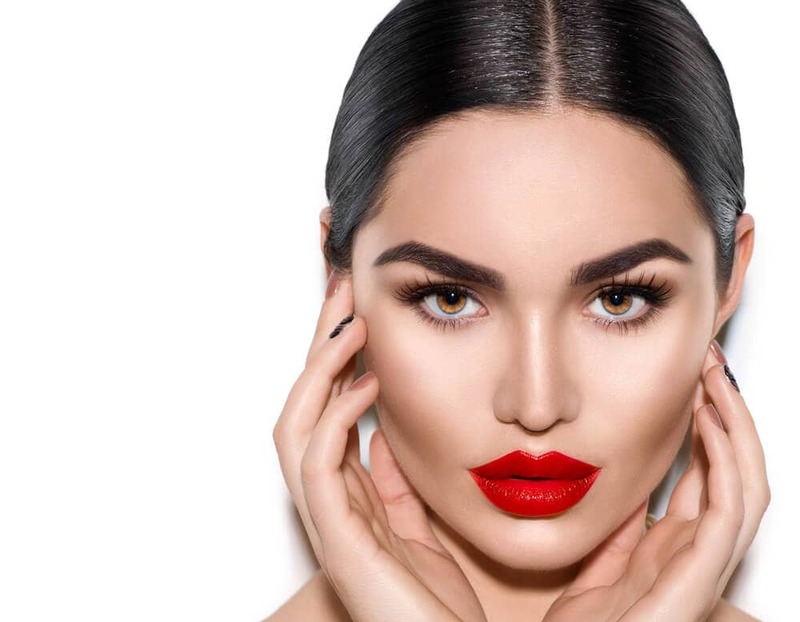 At Re:Nu 180 Med Spa in Southington, CT we offer many of these popular treatments including Botox, Juvederm, Restylane, lip injections, Microneedling, and PRP treatments! Want to rejuvenate your skin and treat signs of aging but don’t know where to start? Come into Re:Nu 180 today for a consultation so we can develop a personalized cosmetic treatment for you! 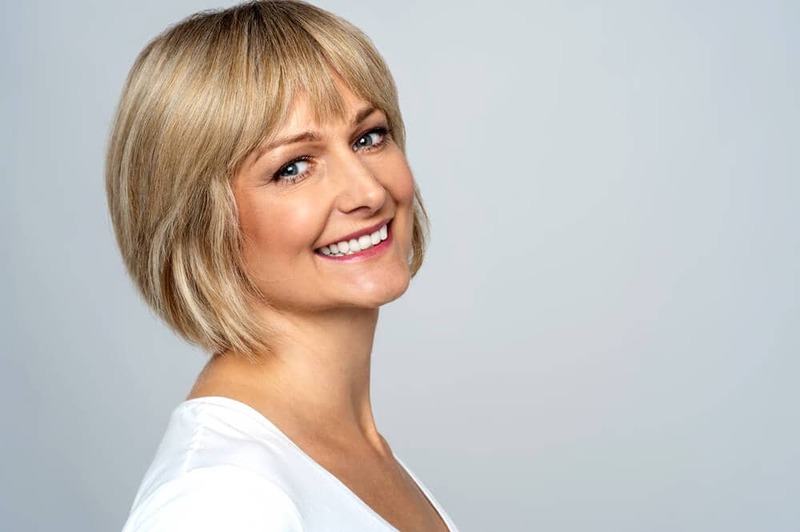 Our medical director, Christina Baden, delivers all of our treatments and is committed to giving patients results that make them look and feel their best. For more information about our treatments and services, questions, or to book your consultation give us a call today! *Disclaimer: Individual results will vary. Any pictures or information provided do not guarantee patient results, experience, or candidacy for treatment. Before any treatment or procedure at Re:Nu 180 Med Spa a consultation is required. While many think of Botox as a procedure to be done in your 40s or 50s, it is actually a great option for younger patients who wish to prevent signs of aging or those who want to diminish fine lines. Wrinkles have many different causes, one being repeated movement of certain muscles. As a result, many people in their 20s and 30s already have apparent lines in their forehead, between their eyebrows, or around their eyes. Preventative Botox can treat these kinds of wrinkles and prevent them from forming in the future. In the past few years, the number of Botox treatments received by patients aged 20-29 has gone up 28% as young men and women seek to look their best. However, it is important that young patients go to an experienced injector for results that are natural-looking. At Re:Nu 180 Med Spa we offer preventative Botox in Southington, CT. Come in today for a consultation and see why our younger patients love Botox! Botox is the most popular cosmetic treatment of its kind, and for good reason! The treatment is minimally invasive and produces profound results that last for several months. Millions of people have reaped the benefits of the treatment and avoided certain signs of aging. Now young adults are starting to benefit from the treatment too! Botox works as a preventative treatment by slowing the muscles in different areas of the face that often cause wrinkles. Repeated use of these muscles when making certain expressions can cause wrinkles or worsen existing ones. Because wrinkles are usually not as prominent in younger patients, less units of Botox may be needed when the treatment is preventative. What will my preventative Botox treatment be like? During your consultation our medical director will determine how many units of Botox you need based on your existing lines and wrinkles. Most of our Southington patients find that there is minimal or no discomfort with the treatment, as the needles used for Botox are very small. Treatments are fast and can be done in the convenience of your lunch break. Most patients go back to work or their normal activities right away as side effects are minimal and generally resolve shortly after treatment. Are there any risks to Preventative Botox? When done by an experienced injector, like our medical director, there are very few risks associated with preventative Botox treatments. In fact, clinical studies have shown that regular Botox treatments have an effect on the formation of lines and wrinkles. If you are concerned about risks or side effects, we are happy to answer any questions and concerns you may have. Results are not apparent immediately and most Southington patients begin to see results a few days after treatment. Best results are generally seen 2 weeks post-treatment. Typically, Botox treatments are repeated every 3 to 6 months. However, preventative Botox treatments may be spaced out more than normal Botox treatments, depending on your desired results. The treatment may help prevent formation of future wrinkles and signs of aging caused by repeated muscle movement. Another benefit of preventative Botox is that once it wears off, wrinkles are often less prominent as the muscles have been used less. During your consultation, our medical director can give you a better idea of the results you can expect and how often you should repeat treatments. If you want to look and feel your best while preventing signs of aging in the future, preventative Botox may be a great option for you. Hundreds of young adults have begun to enjoy the results of minimally invasive procedures like Botox. 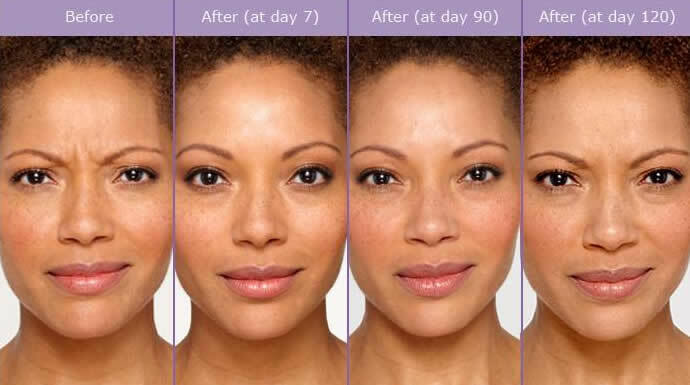 At Re:Nu 180 in Southington, CT we are experts in anti-aging and preventative Botox treatments. We are eager to answer any questions you may have and provide you with exceptional results. Come by our med spa today or give us a call to find out more about preventative Botox and to book your consultation. Book today! Wrinkles can make a person frown. Sadly, wrinkles and fine lines can be a sign of aging and some people can’t cope with that. There are several facials and creams that claim they can decrease the appearance of wrinkles, but they don’t always back up what they say. Some people think laser treatments can be the answer to reducing the look of wrinkles, but sometimes laser treatments can do more harm than good. Is there a treatment that can reduce wrinkles? Thanks to Re:Nu 180 there is! Re:Nu 180 MedSpa located in Southington offers Botox®, a well-known injectable that has been treating wrinkles and fine lines for many years. Botox® is a popular treatment among men and women because it lessens the appearance of aging skin. What to expect with a Botox treatment? The needle used to inject Botox is very tiny and for most people, it just feels like a mosquito bite. There is very little down time associated with Botox treatments, and full results are seen within 10-14 days after the injection. Have you noticed you have facial lines? Do they appear on your forehead or on the side of your eye? Re:Nu 180 MedSpa located in Southington offers Botox®, an injectable that treats facial lines and wrinkles. If you would like more information regarding Botox® or any other treatment offered at Re:Nu 180 MedSpa contact us today! Our Medical Director Christina Baden, will provide the best advice when it comes to several types of treatments. Schedule a consultation with us today! When the new year begins many people have a “New Year, New Me” attitude. Many people have different goals for themselves when it comes to the new year. Some examples of goals are to get a new job, buy new clothes or even get a new haircut. But to others it can mean so much more. Some people really do want to change. The change can be to improve a facial concern. Re:Nu 180 MedSpa located in Southington can treat multiple facial imperfections especially when it comes to the lips. The well-known establishment understands how through time the lips can begin to lose volume, which is why Re:Nu 180 offers several types of lip fillers. We offer great deals and prices on our lip fillers as well. Re:Nu 180 offers four lip fillers that not only add volume to the lips, but also enhance the lip structure. Aging can affect various parts of our bodies. The aging process can affect our legs, skin and lips. A major part of the body that is affected by aging is our faces. A facial feature that changes when it comes to aging is the jawline. As people get older the jawline can lose its defined shape. The jawline loses its significant shape because the bone mass changes the angle of the jawline which causes the jawline to become weak and it loses collagen. Re:Nu 180 MedSpa located in Southington, doesn’t want this to happen to you. Re:Nu 180 MedSpa understands how important and beautiful the jawline structure is, which is why we offer multiple treatments that will help shape the Jawline. 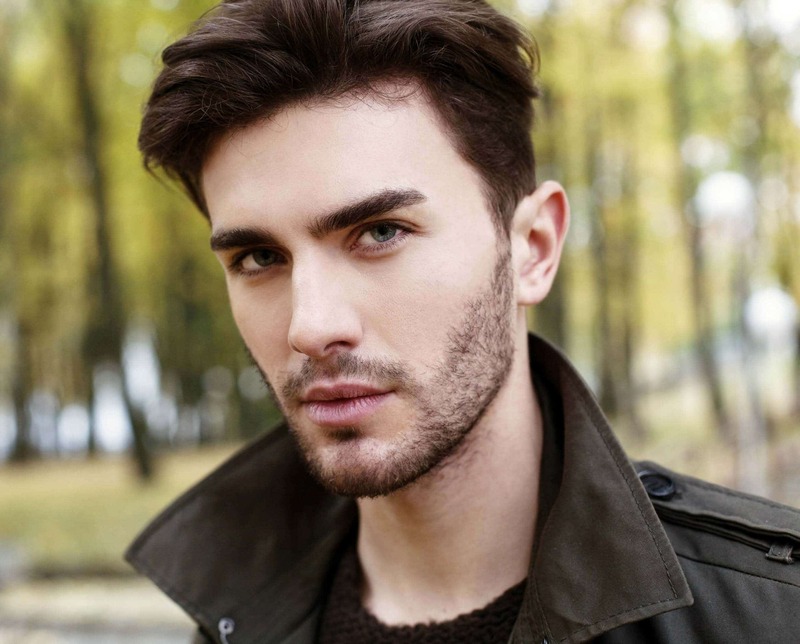 What treatments does Re:Nu 180 offer to shape the jawline? How can Kybella shape the jawline? 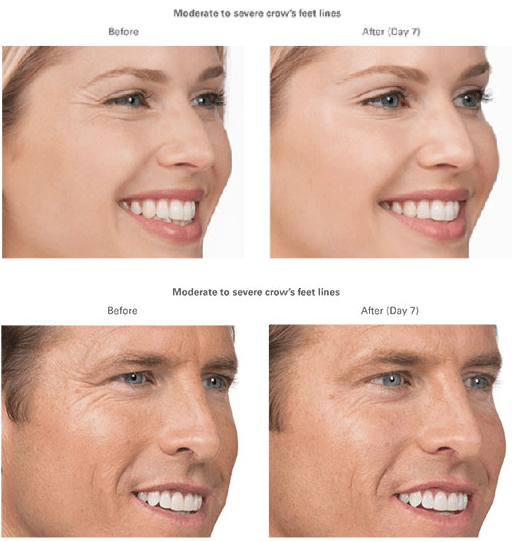 How can Botox improve the appearance of the jawline? 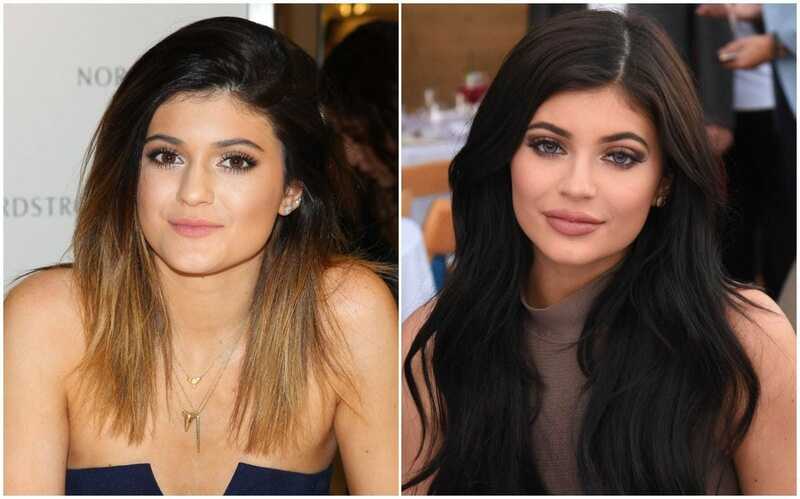 Can Cheek fillers help frame the jawline? 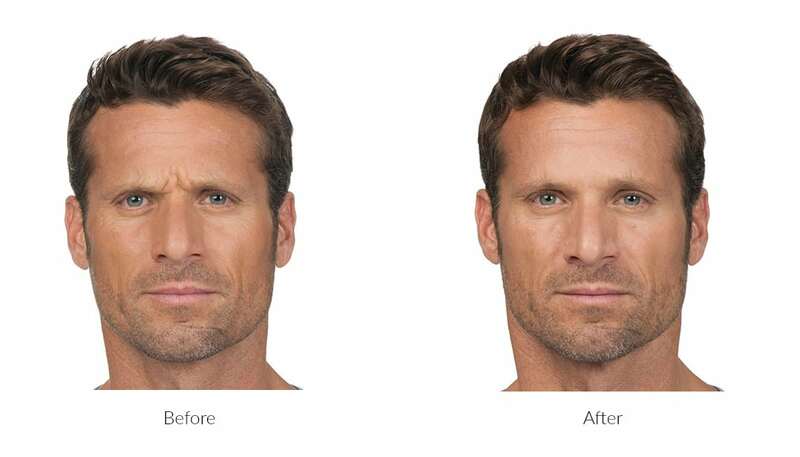 If you would like some information regarding ways to shape your jawline contact us today! If you have any questions or concerns when it comes to reshaping your jawline or any other treatments at Re:Nu 180 please contact us! At Re:Nu 180 MedSpa our Medical Director Christina Baden, will provide the best advice when it comes to different types of treatments. Tired of an aging jawline? Schedule a consultation with us today! Every time a new year arrives, some men and women decide it is time for a change. Many of them decide it’s time to lose weight or time to travel the world. To many people it is more than just changing your diet, some people want to change their appearance, especially when it comes to their face. The new year is here, and some people want to improve the appearance of their wrinkles and facial folds. But how about those who want better looking cheekbones? Is there any way to improve the appearance of the saggy cheeks? Well thanks to Re:Nu 180 Medspa located in Southington there is! Re:Nu 180 Medspa offers multiple treatments that can improve the appearance of the cheeks and those treatments include Juvederm Voluma, Restylane Lyft and Sculptra. Sagging cheeks can be a sign of aging, which is why Re:Nu 180 Medspa offers Juvederm Voluma, Restylane Lyft and Sculptra. As women and men age the cheeks begin to lose volume, which makes the cheeks appear thin and saggy. The cheeks can also appear flabby due to diet and genetics. These three treatments will give you better looking cheekbones because they will make your cheeks look firmer and younger. 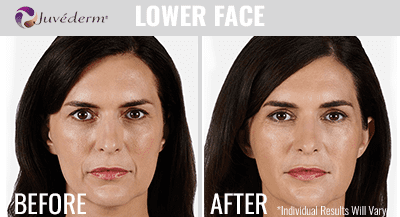 If you would like some more information pertaining to better looking cheekbones, contact us today! If you have any questions or concerns regarding Juvederm Voluma, Restylane Lyft, Sculptra or any other treatments at Re:Nu 180 Medspa please contact us! At Re:Nu 180 Medspa our Medical Director Christina Baden, will provide the best advice when it comes to different types of treatments. Want to start off the new year with better looking cheeks? Schedule an appointment today! We look forward to meeting you! Looking at a lender to borrow money online check this out paydayloansfund.co.uk. Have you been looking at the mirror and asking yourself why do I look angry? Or have people been asking you why do you look tired? If you know you are not angry and you know that you are not tired why are people assuming that you are? As people begin to age they notice various parts of their body don’t look as young as they used to, such as their cheeks, chins and eyes. This is no different when it comes to the eyebrows. When people get older they notice their eyebrows appear to droop down, as if they were frowning. If that is not the appearance you wish to have, Re:Nu 180 Medspa has a treatment for you. Re:Nu 180 Medspa provides Botox for Eyebrow Lift Southington which treats the frowning and angry eyebrow appearance. Why do Eyebrows pull down? 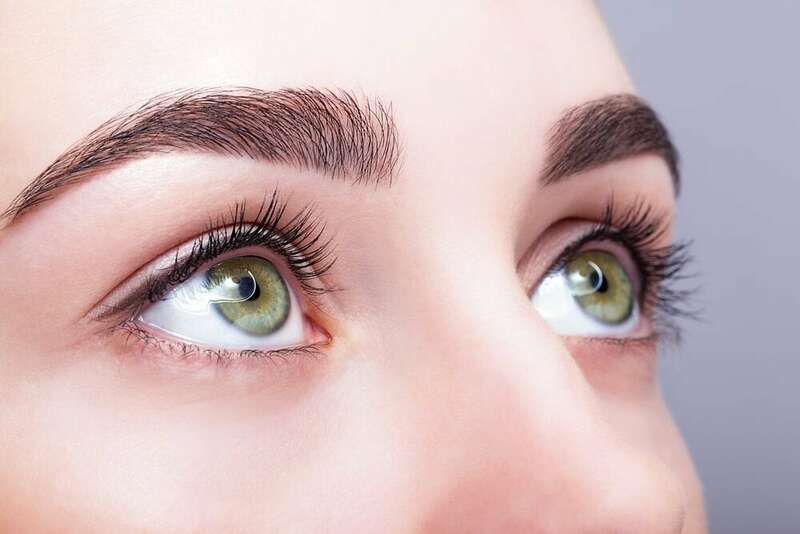 Why choose Botox for Eyebrow lift over other procedures? How does Botox Lift the eyebrow? If you would like some more information regarding Botox lift for eyebrows, contact us today! If you have any questions or concerns regarding Botox lift for eyebrows or any other treatments at Re:Nu 180 please contact us! At Re:Nu 180 Medspa our Medical Director Christina Baden, will provide the best advice when it comes to diverse types of treatments. Tired of the frowning brow? Schedule a consultation with us today! As we grow older, our skin begins to age and sag. As people age many of them develop neck wrinkles. Today there are several habits people do that can cause the development of neck wrinkles. But are there any treatments that can help those pesky neck lines? Re: Nu 180 Medspa offers a procedure that can treat this body imperfection. Re: Nu 180 Medspa offers Microneedling with PRP. Microneedling with PRP Southington can decrease the appearance of neck lines and help rejuvenate the skin. How can Re: Nu 180 treat neck wrinkles? 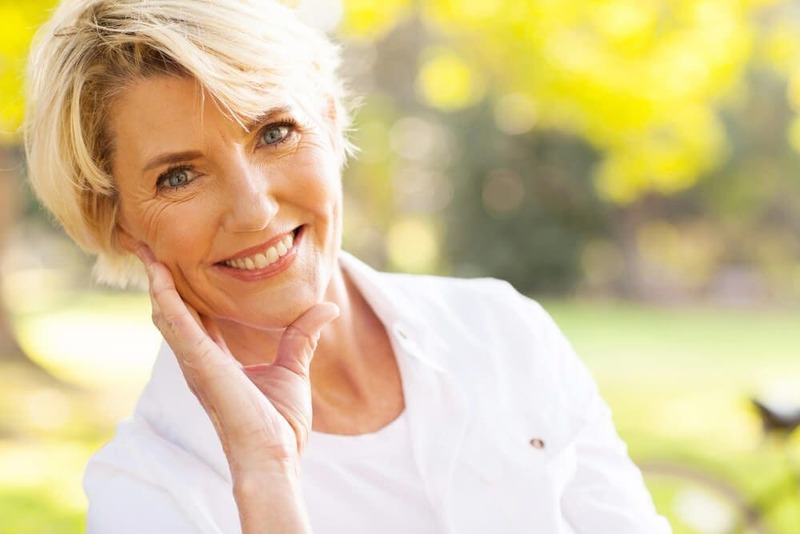 If you would like some more information regarding how to decrease the appearance of neck wrinkles using Microneedling with PRP or any other treatments, contact us today! At Re: Nu 180 Medspa our Medical Director Christina Baden, will provide the best advice when it comes to treatments. She wants you to be happy with your result. Want those annoying neck lines to go away? Schedule a consultation with us today! Acne Scars can leave a signature on your face and it is not always a good one. 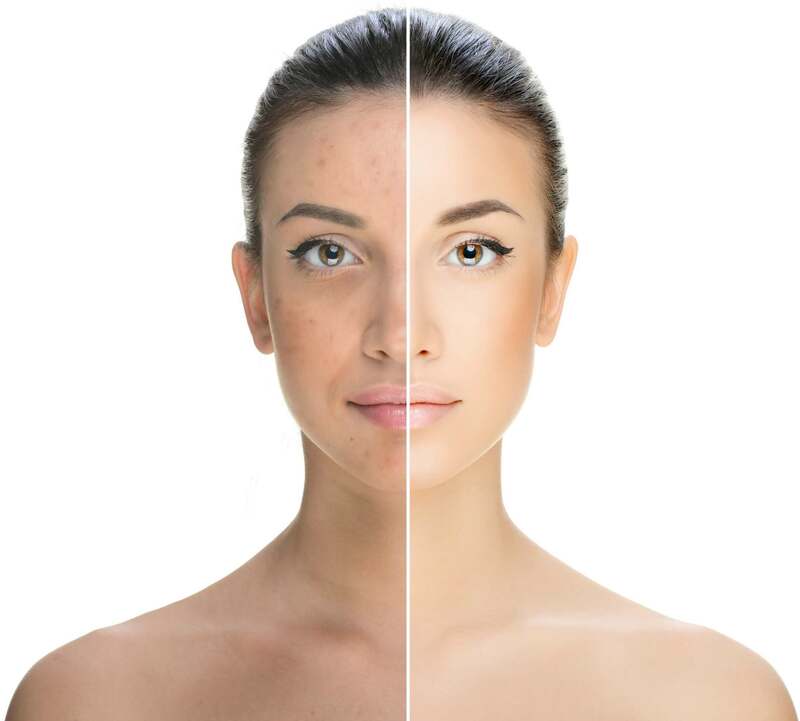 Many adults develop acne scars from their teenage years and unfortunately, they haven’t gone away. There are several types of lotions and creams that claim to “cure” acne scars, but they fail to do so. There are also laser procedures that can treat the facial imperfection, but they don’t always work. What if you have tried all the lotions, creams and laser treatments and still nothing has changed? Are there any other options? Lucky for you there are! 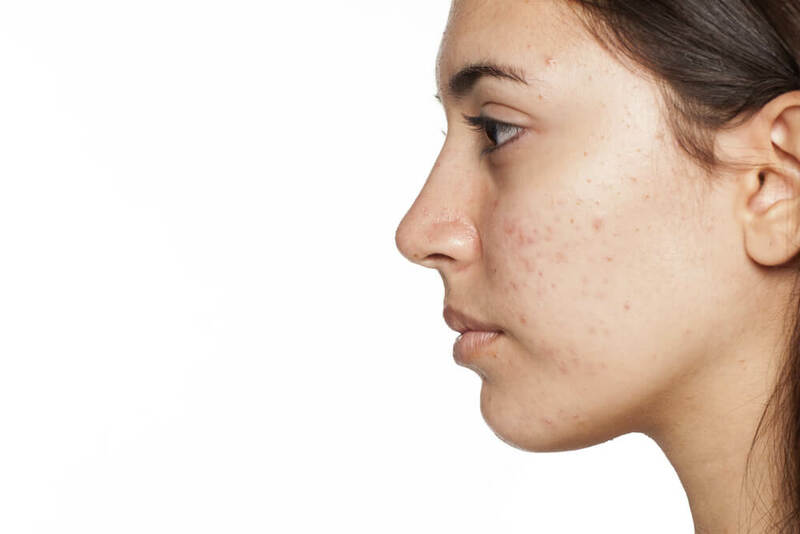 Re: Nu 180 Medspa has a treatment that will help lessen the appearance of Acne Scars. Re: Nu 180 Medspa offers PRP with Microneedling, a treatment that will not only decrease acne scars, but also rejuvenate your skin. If you would like some more information regarding Microneedling with PRP or any other treatment, contact us today! At Re: Nu 180 Medspa our Medical Director, Christina Baden, will provide the best advice when it comes to treatments, so you will be happy with your result. Tired of those acne scars? Schedule a consultation with us today!